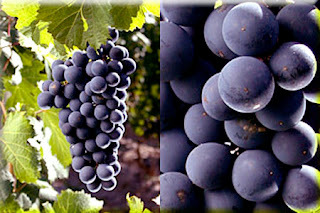 Grape is a wine grape variety originally planted in the Medoc region of Bordeaux in France Carmenere wine has a deep red color and aromas foundin red fruits, spices and berries. The tannins are gentler and softer than those in Cabernet Sauvignon and it is a medium body wine. Carmenere matches well with tomoto-sauce dishes, duck, lamb and strong cheeses. 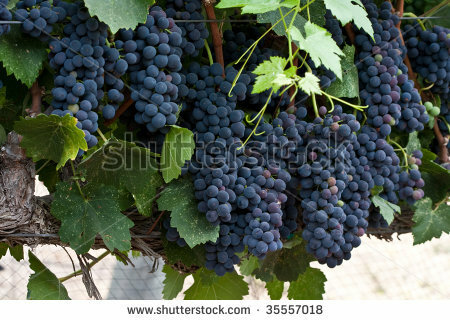 Is an ancient grape variety indigenous to Cyprus and considered to be the best red grape variety that produces quality red wines, will make an excellent pair with red meat, or a hardy pasta, or even a strong or semi-strong cheese and spicy food. grape is a thin-skinned grape originated in France and needs more sun and heat than either Cabernet Sauvignon or Merlot to mature. The flavors of a good Malbec should include: cherry, plum, raspberry, and occasionally chocolate its a perfect choice for Grilled lamb chops beef kebabs, barbecued beef, grilled steaks and Hard cheeses like Asiago, Parmesan and Romano or semi- hard cheeses like Cheddar, Fontina and Gouda. 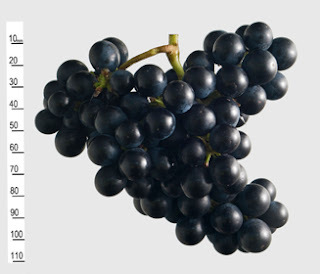 Is used as a single varietal or type, or is blended with other grapes. 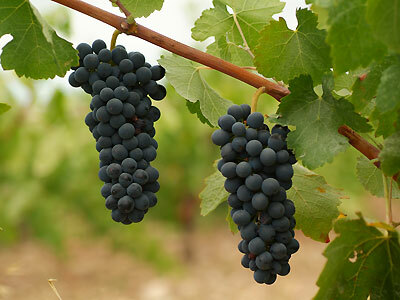 In France, it is known as Syrah and is grown primarily in the Rhone Valley Shiraz is known for its spicy blackberry, plum, and peppery flavors. Often there are additional notes of licorice, bitter chocolate and mocha. Shiraz is even affected by growing temperature- warmmer climates bring out the mellower flavors of plum, while cooler temperatures spice up the wine. Shiraz is great for grilled meats or veggies, wild game, richly pepper flavored red meats, beef stew and matches very well with spicy cuisine. Is one of the world's most widely recognized red wine grape varieties. 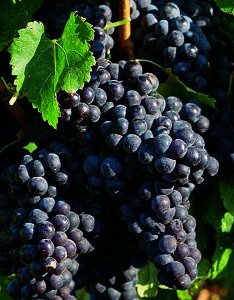 For most of the 20th century, it was the world's most widely planeted premium red wine grape until it was surpassed by Merlot in the 1990s. The flavor profile includes plum, cherry, blackberry, spices, vanilla, tabacco and sometimes leather aromas matches well with red meats, flavorful and heartier (red) pastas, lamb, strong- flavored cheese, and chocolates (especially dark). 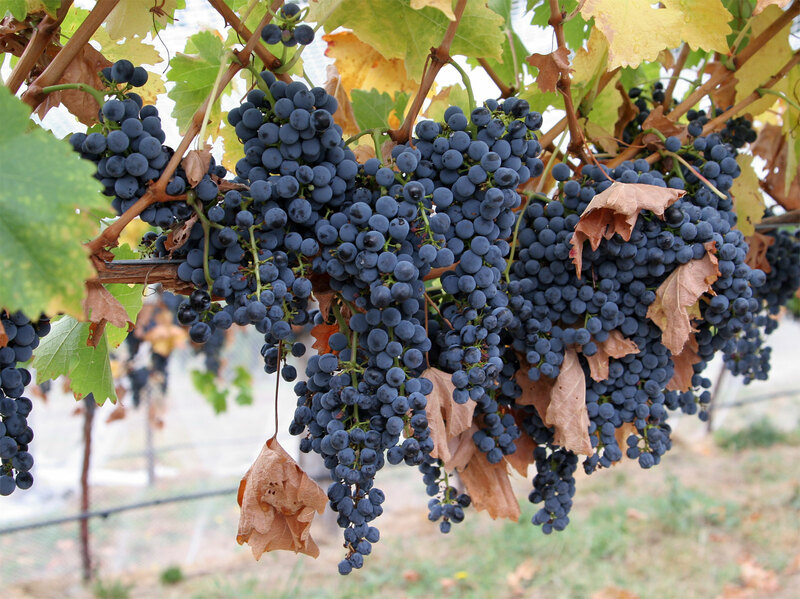 Is used as both a blending grape and for varietal wines Along with Cabernet Sauvignon, Cabernet Franc, Malbec and Petit Verdot , Merlot is one of the primary grapes in Bordeaux region where it is the most widely planted grape. Merlot matches well with tomato based pasta - dishes such as bolognaise, steaks especially in a red wine sauce or mushroom sauce crispy duck pancakes And for dessert , anything with chocolate.